Serving the community - locally and wordwide. 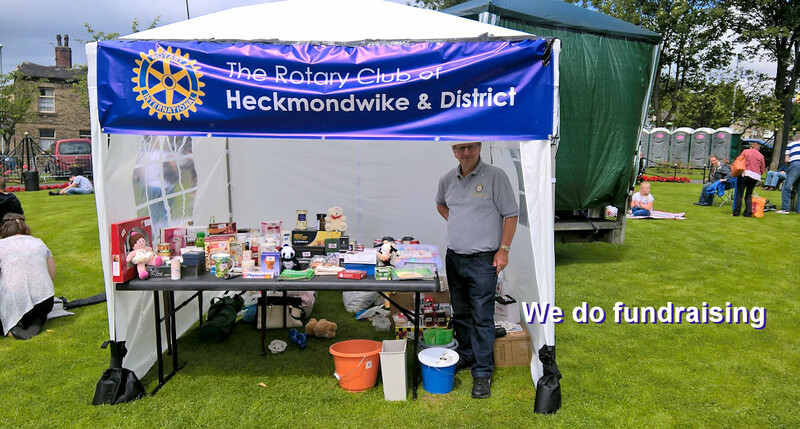 The Rotary Club of Heckmondwike & District was formed in 1931 and has been serving the local community and getting involved in international projects ever since. We are a small and friendly club and welcome new members who share an interest in helping others and enjoy the friendship of others. Rotary members are fun-loving and active volunteers from business and the professions who give their time and talents to serve communities both at home and overseas. 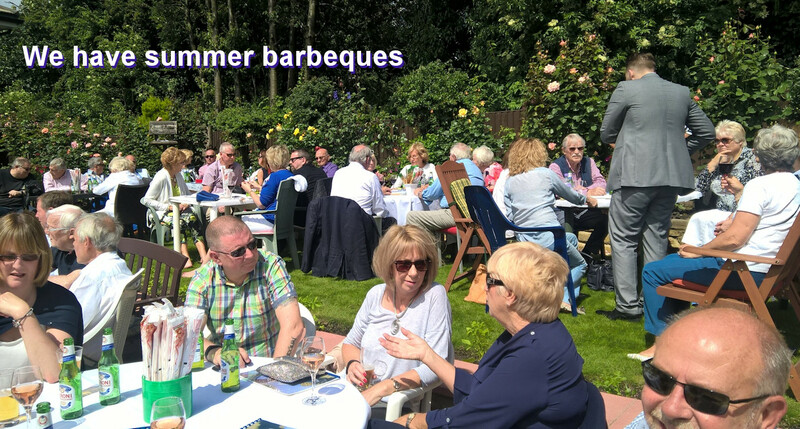 Over the last year the club has raised money for many charities including Kirkwood Hospice, Macmillan Nurses, Farm Africa, Children's Air Ambulance and many others. 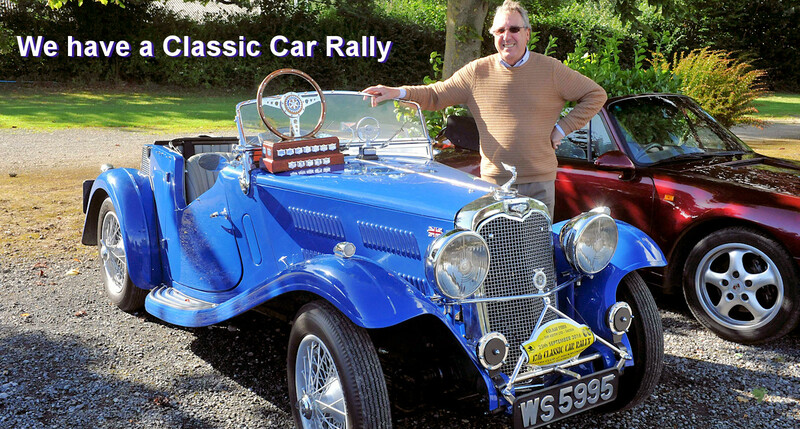 The main fund raising event is our annual Classic Car Rally with over 70 vehicles gathering for a run through the lovely Yorkshire countryside to iconic venues for prize-giving. 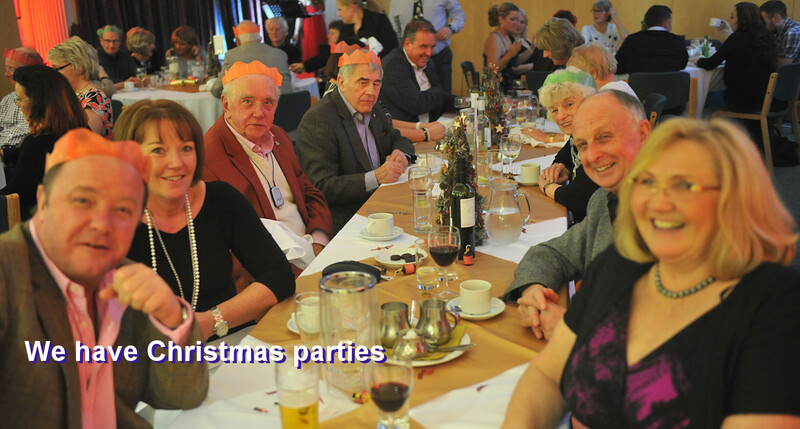 Other fund raising events have included a Christmas grotto and stalls, parties, barbeques and formal dinners. 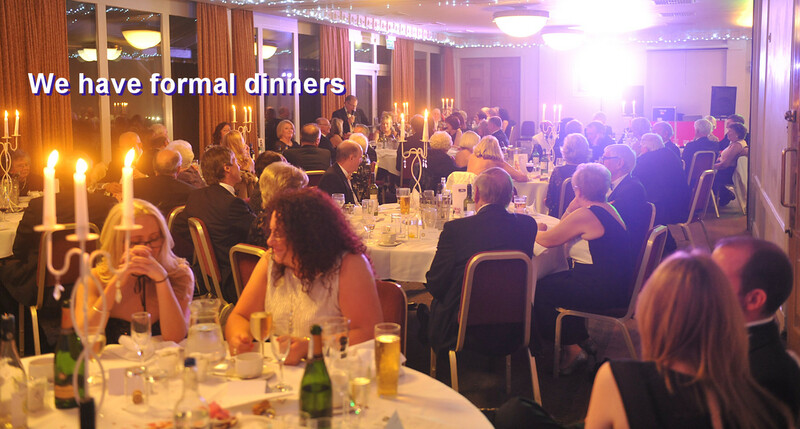 To find out more about our club and Rotary you can contact the secretary Mike Lister on 01274 865928 or email who will be pleased to help. You can also see more information on the R.I.B.I. website. 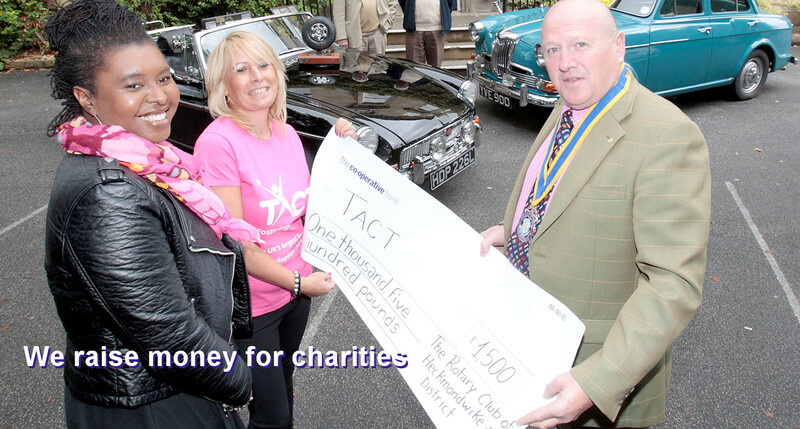 This year's Charity Car Rally will take place on Sunday 22nd September. 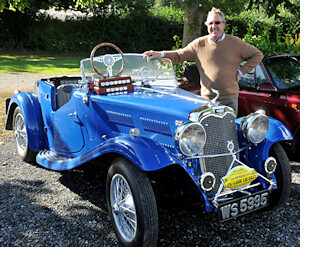 It will again begin with breakfast at The Star, Roberttown and be followed with a run through beautiful countryside into North Yorkshire. More information and an entry form will be available soon. For more information contact Mike on 01274 865928 or email . 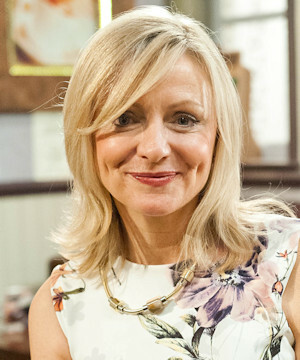 Tracy Brabin, the member of parliament for Batley and Spen until parliament was disolved last week, visited the club today. After lunch she gave an interesting talk about how and why she bacame an M.P. and what it means to her to represent the constiuency. She also told us of her plans to improve Heckmondwike town centre which involves creating space for community involvement. As part of this she said that she would like to see the defunct market hall turned into a theatre in the round.